MAYS LANDING, N.J. – Atlantic City Electric presented its annual Merit of Excellence Award for Commitment to Public Safety to the Long Beach Island Emergency Operations Center for its significant contribution in supporting Atlantic City Electric’s communication and restoration efforts during Hurricane Sandy. The presentation was made May 8 during the New Jersey Emergency Preparedness Conference at the Tropicana Hotel and Casino in Atlantic City, N.J.
“The Long Beach Island Emergency Operations Center played a critical role in assisting Atlantic City Electric in its restoration efforts through relaying critical and timely information to first responders, emergency managers and community leaders, among others,” said Tom Born, Atlantic City Electric Manager of Emergency Management . During Hurricane Sandy, Long Beach Island activated its newly created Emergency Operations Center to streamline communications efforts between various agencies during this extreme weather event. Because centralized communications were established at this location, Atlantic City Electric was able to deliver coordinated messaging through one location and have these messages distributed island wide. 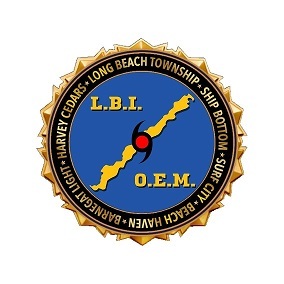 The Emergency Operations Center was spearheaded by Long Beach Township Police Chief and the Township’s Office of Emergency Management’s coordinator Michael Bradley, and Mayor Joseph Mancini. 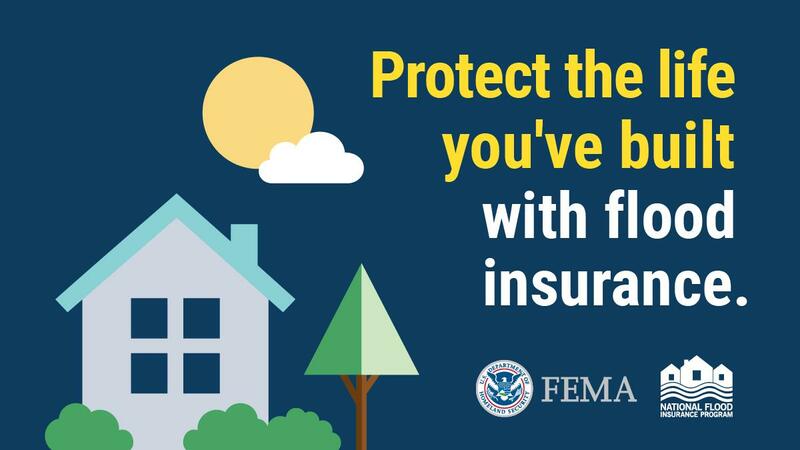 The Emergency Operations Center included the Long Beach Island Office of Emergency Management staffed by personnel of neighboring island communities, FEMA, New Jersey State Police, New Jersey National, United States Army Reserves and the Army Corps of Engineers. Long Beach Island in Ocean County had experienced extensive damage and the most electrical infrastructure damage in Atlantic City Electric’s service territory. Through direct communication with the Emergency Operations Center, Long Beach Island personnel assisted Atlantic City Electric crews in accessing electric infrastructure in areas littered by a tremendous amount of storm debris. “This is only one example of how Long Beach Island Emergency Operations Center assisted us during our restoration process,” said Born. The Merit of Excellence Award for Commitment to Public Safety helps promote and honor an individual or organization that has committed time and talent to residents and visitors in Southern New Jersey. Atlantic City Electric supports the New Jersey Emergency Preparedness Conference through its Emergency Services Partnership Program, which provides resources for safety initiatives, education, recruitment and retention activities, and scholarship opportunities for police, fire, and emergency management officials. Find additional information by visiting www.atlanticcityelectric.com, on Facebook at www.facebook.com/atlanticcityelectric and on Twitter atwww.twitter.com/acelecconnect. Our mobile app is available atwww.atlanticcityelectric.com/mobileapp. Atlantic City Electric, a public utility owned by Pepco Holdings, Inc. (NYSE: POM), provides safe, reliable and affordable regulated electric delivery services to more than 545,000 customers in southern New Jersey.